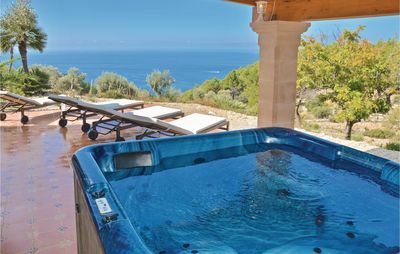 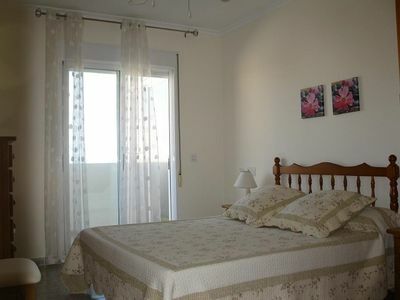 Casa Brisa is a comfortable option in Palamòs which has a large terrace to enjoy the sun in Summer. 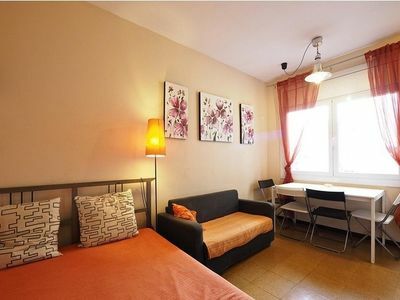 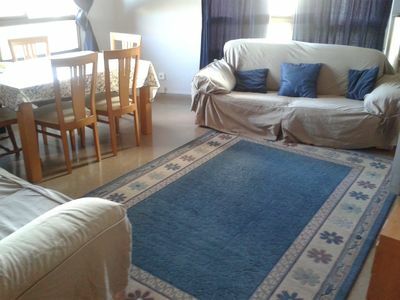 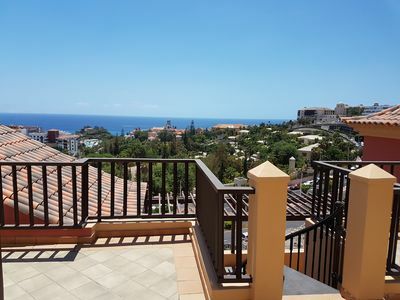 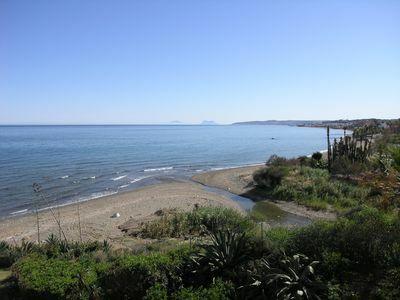 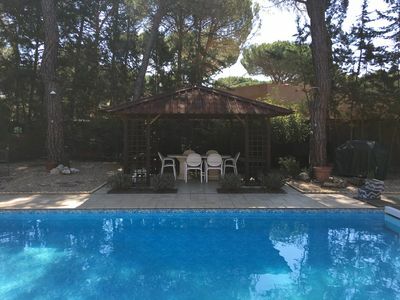 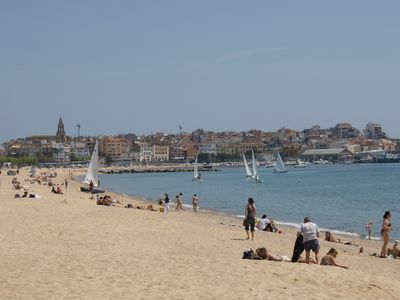 Located near (1,5 km) of the beach prices of the Fosca in Palamòs. 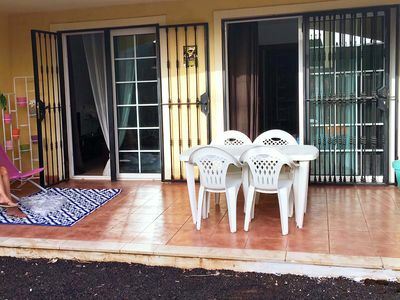 This property has all the necessary elements to enjoy a comfortable vacation. 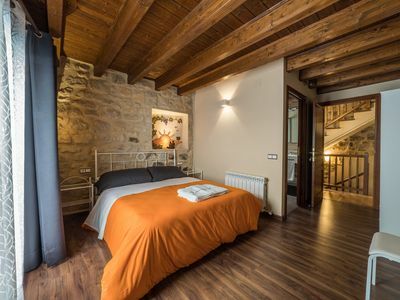 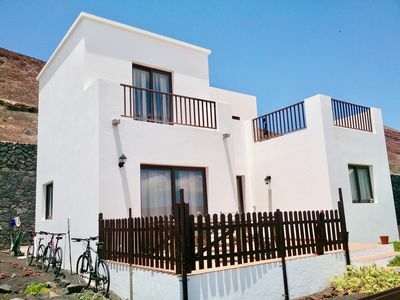 Casa Brisa is distributed in a courtyard-entrance, 2 double bedrooms (one with a double bed and the other with 2 single beds), a double sofa bed in the living room and a large kitchen with space to eat in it. 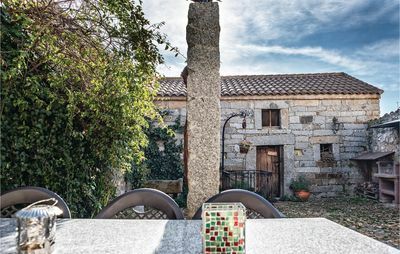 From the kitchen you can access a large terrace with a porch, large table and a small barbecue.